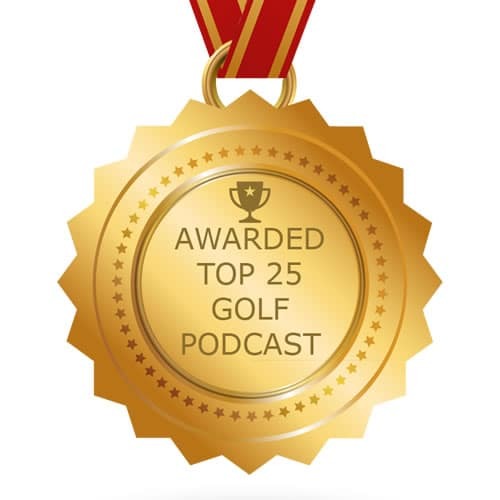 In the last 2 episodes we offered free books to those of you who submit a review of the Golf Smarter podcast wherever you subscribe to the show. 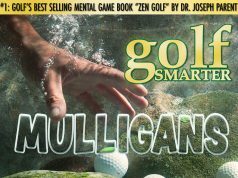 Scott Ford’s two books; “Welcome To The Zone” and “Integral Consciousness And Sport” and/or “Selling on the Green” by Jonathan Taylor & Tim Davis. Want one or all three for free? 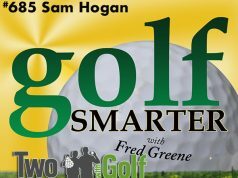 Just write an honest review about the Golf Smarter podcast, you’re invited to comment on the host, this episode, a past episode, a favorite topic, or a favorite guest. Once you write your review wherever you subscribe to this show (preferably in iTunes or Apple’s Podcasts app), click on the Hey Fred! 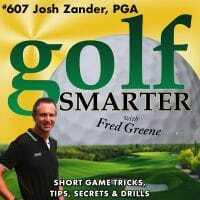 button at GolfSmarter.com, or send an email to [email protected] and include your name, mailing address, your review, and where you submitted your comments. Once the review is posted and confirmed, we’ll send you the book! We only ask that you cover the cost of shipping/handling which is less than US$5 for one book. Outside the continental US may cost more, but we can discuss it. Thanks! This episode is also brought to you by MyBookie.ag. Use promo code “golfsmarter” for up to a 100% deposit bonus for the best odds, most reliable, fastest payouts, and best reputation of any online betting service anywhere.